What’s Behind Yellow Canopy Syndrome in Sugar Cane? Dr Uffe Nielsen and Professor Brajesh Singh are partnering with Prof David Eldridge from the NSW Office of Environment and Heritage and UNSW, in a new Australian Research Council (ARC) Discovery project to investigate how past rainfall variability influence the plant, invertebrate and microbial communities of Australia's extensive dryland ecosystems and their responses to altered rainfall regimes. More than 40% of the Earth's landmass is classified as dryland and these ecosystems are home to around 35% of the human population. In Australia, much of our landmass is dryland and this includes extensive areas of arid scrub and deserts as well as agricultural regions. 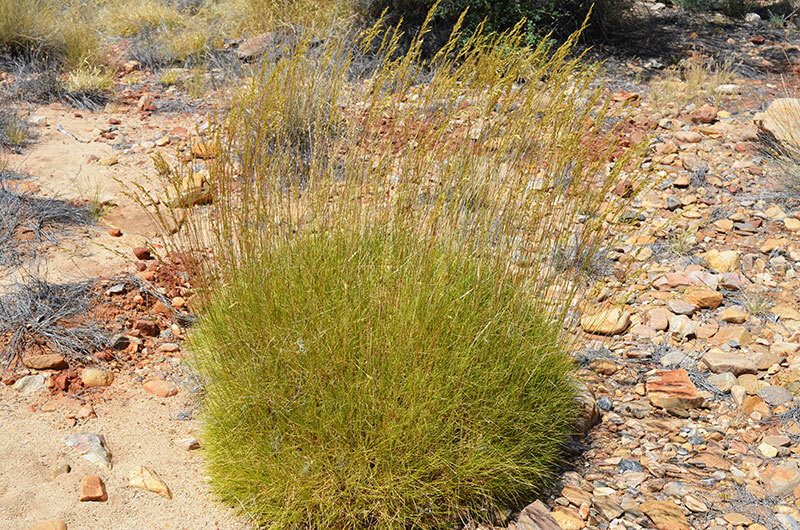 Water availability is the main factor that limits biological activity in dryland ecosystems so when rainfall does occur, the living organisms respond rapidly and quickly to make the most of the available moisture. This is often seen as very rapid flowering and seed production of wildflowers and there are similar effects on insects, other invertebrates like spiders and mites, and in the bacteria and fungi that live in the soil. The Intergovernmental Panel on Climate Change (IPCC) has predicted altered rainfall regimes for the world's dryland ecosystems, with a potential for both increased and decreased rainfall, changes in the seasonality of rainfall and greater variation in rainfall between years, and a greater frequency of extreme events. Because dryland ecosystems are so sensitive to water availability, these changes have the potential to markedly alter how the ecosystems function and could lead to changes in the dynamics of the organisms that live in them. In this research project, the team based at Hawkesbury Institute for the Environment will use field surveys, greenhouse experiments, and advanced metagenomics technologies to assess how altered rainfall regimes (including decreased and increased rainfall, flooding, drought, and heatwaves) affect dryland ecosystems at different scales, both the vegetation aboveground and the invertebrates and microbes belowground. 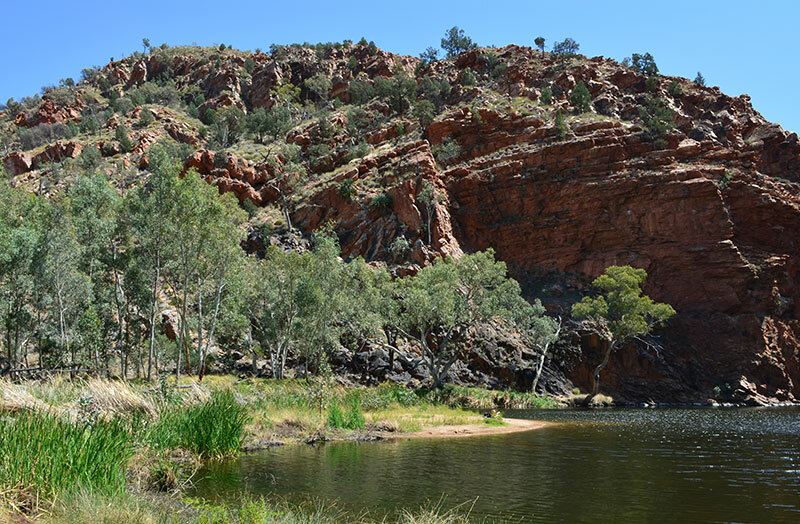 With the findings from this research, we will be able to better understand how shifting rainfall patterns will affect the sensitive ecosystems that cover much of the Australian landmass, identify particularly sensitive ecosystems, and use the findings to predict how a rapidly changing world climate will affect the way that our dryland ecosystems function. This project P00022133 "The legacy of rainfall patterns in dryland ecosystems" is funded by the Australian Research Council.